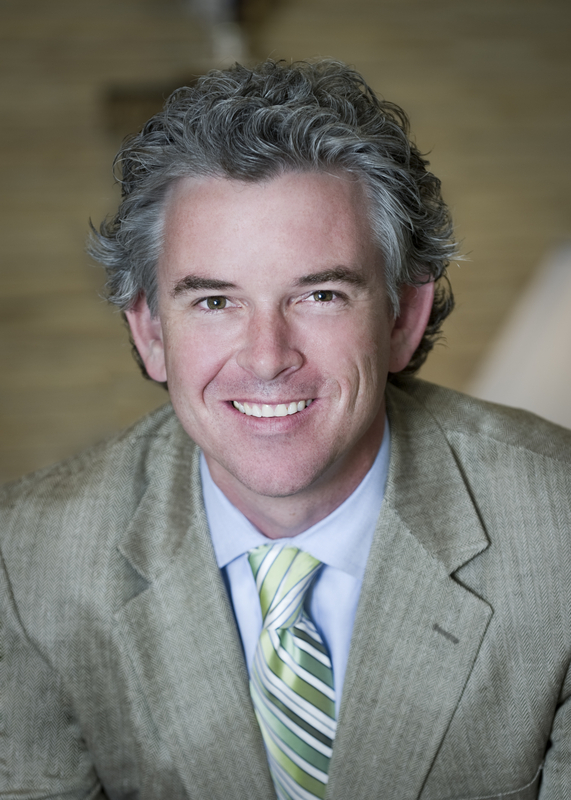 Carson Matthews is an Associate Broker/Realtor with Dorsey Alston Realtors in Buckhead. Carson was raised in Macon, GA, attended prep school in Christ Church VA, and graduated from Presbyterian College in 1996. He earned the Rookie of the Year award in his first year as a REALTOR® and is a Life Member of the Atlanta Board of REALTORS® Multi Million Dollar Sales Club. Carson specializes in the marketing and sales of residential single family and condominium homes. He lives in the Chastain Park neighborhood with his wife Martha and their two children, Henry and Ben.